It’s official: Android O will be released on (or at least named) on August 21, the same day as the big total solar eclipse! To get us hyped, Google has opened up a special landing page over at the Android site with a countdown to the unveiling, which will go down at 2:40PM Eastern (11:40AM Pacific). For those who haven’t been following the eclipse saga and are confused by the timing, the solar eclipse expected to end at around 11:37AM, so 3 minutes later, we’ll get Android O. 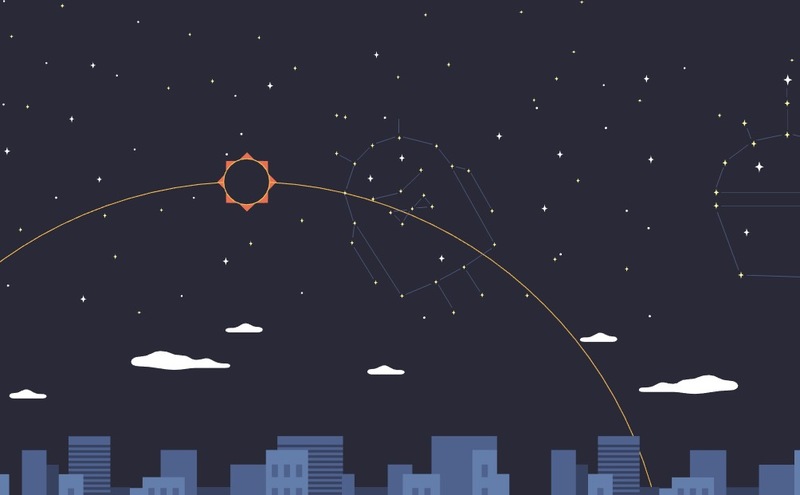 The special Android eclipse page will feature live video streams from NASA and also the reveal by Google in NYC. You can catch all of that action at this link on August 21. UPDATE: Here’s something funny. The video below was also posted to Google+ and the person who uploaded it named the video file “GoogleOreo_Teaser_0817_noDroids%2B%25281%2529.mp4.” See anything in there? Yeah, it says “GoogleOreo_Teaser” as plain as day. Is that a confirmation that Android O is Oreo? Well, no. Google likes messing with us, but they did immediately delete that G+ post (it was here) after that bit was spotted and replaced it with another post and new video titled “OctopusTeaser.mp4.” You tell me – Oreo or nah?